Steak and Salad Tacos might be just the main course you are searching for. One serving contains 623 calories, 52g of protein, and 41g of fat. This dairy free recipe serves 2 and costs $8.17 per serving. It will be a hit at your valentin day event. 110 people have made this recipe and would make it again. 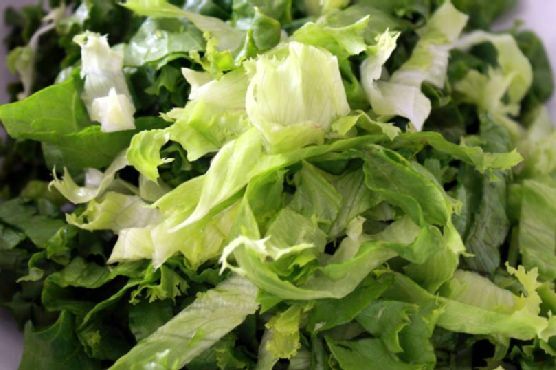 If you have olive oil, tortillas tortilla shells, loose leaf lettuce, and a few other ingredients on hand, you can make it. To use up the juice of lemon you could follow this main course with the Fruit Juice Pops as a dessert. This recipe is typical of Mexican cuisine. From preparation to the plate, this recipe takes around 30 minutes. All things considered, we decided this recipe deserves a spoonacular score of 99%. This score is amazing.  Try Steak Tacos, Steak Tacos, and Korean Steak Tacos for similar recipes. Merlot, Cabernet Sauvignon, and Pinot Noir are great choices for Steak. After all, beef and red wine are a classic combination. Generally, leaner steaks go well with light or medium-bodied reds, such as pinot noir or merlot, while fattier steaks can handle a bold red, such as cabernet sauvingnon. 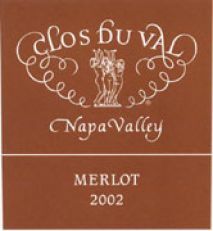 The Clos Du Val Merlot with a 4.1 out of 5 star rating seems like a good match. It costs about 30 dollars per bottle. A dense, inky color and rich aromas of intense black currant and blackberry pervade our 2002 Merlot. Hints of herbs, black olives and toast are also present in the nose, leading to a well-structured wine with an abundance of dark red and black fruit flavors, balanced with sweet toast and some spice. The wine's soft tannins, lingering finish, and rich, complex taste make this a delightful accompaniment to roast chicken, pork, or beef.